While ABC was on commercial break, a float that is part of the 2019 Tournament Of Roses Parade caught fire and stopped. This rare occurrence was smoothly handled by Rose Parade staff. 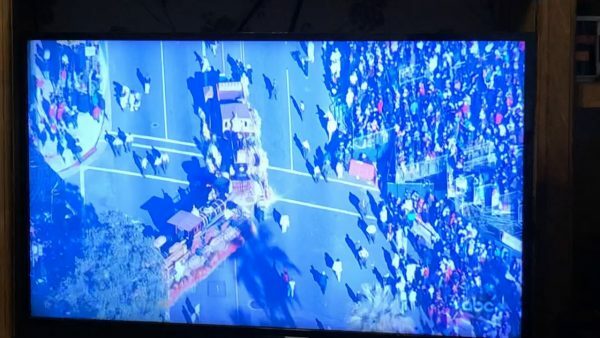 Be the first to comment on "2019 Rose Parade Float Stops Catches Fire – News"